Advocacy Update: Veteran Education, Burn Pits, and Women Vets Victories! This week, IAVA continued to build off the momentum from Storm the Hill last week as we continue to gain support for #BurnPits and #SheWhoBorneTheBattle. 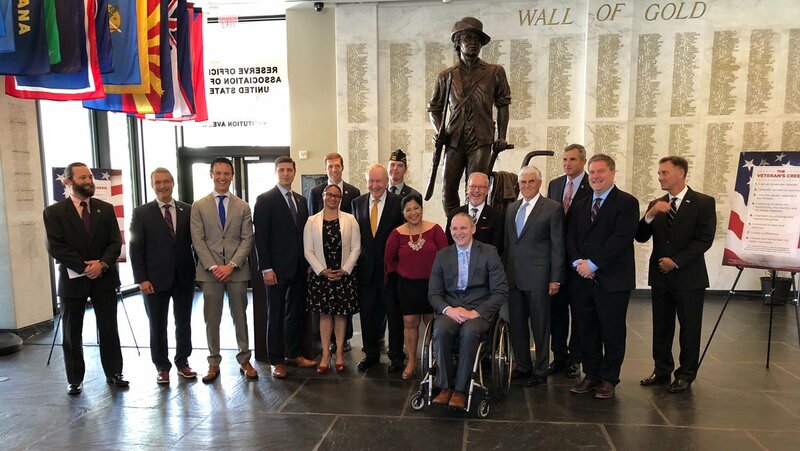 IAVA was also working closely with partner VSOs to Defend Veteran and Military Education Benefits and to unveil a new Veteran’s Creed. 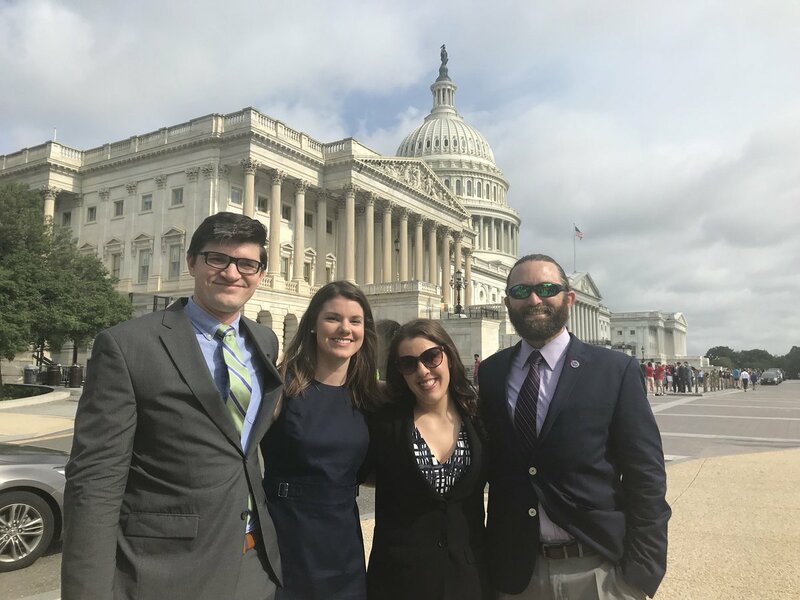 On Wednesday IAVA’s Travis Horr was on the Hill to attend meetings in order to Defend Veteran and Military Education Benefits with IAVA’s partner VSOs including Student Veterans of America, Veterans Education Success, VFW, and more. In total, the coalition met with over 30 Congressional offices in order to express our concerns over the PROSPER Act (H.R. 4508). This Bill would eliminate a critical public service and force readiness tool, the Public Service Loan Forgiveness Program, which 6,800 service members are relying on. The PROSPER Act would also increase costs of higher education, as well as reduce accountability and recruitment protections. All-in-all, this is a #GoodBill4BadSchools and IAVA was glad to express those concerns to Members of Congress. Thursday of this week IAVA’s Chief Policy Officer, Melissa Bryant, spoke at the unveiling of the new Veteran’s Creed. 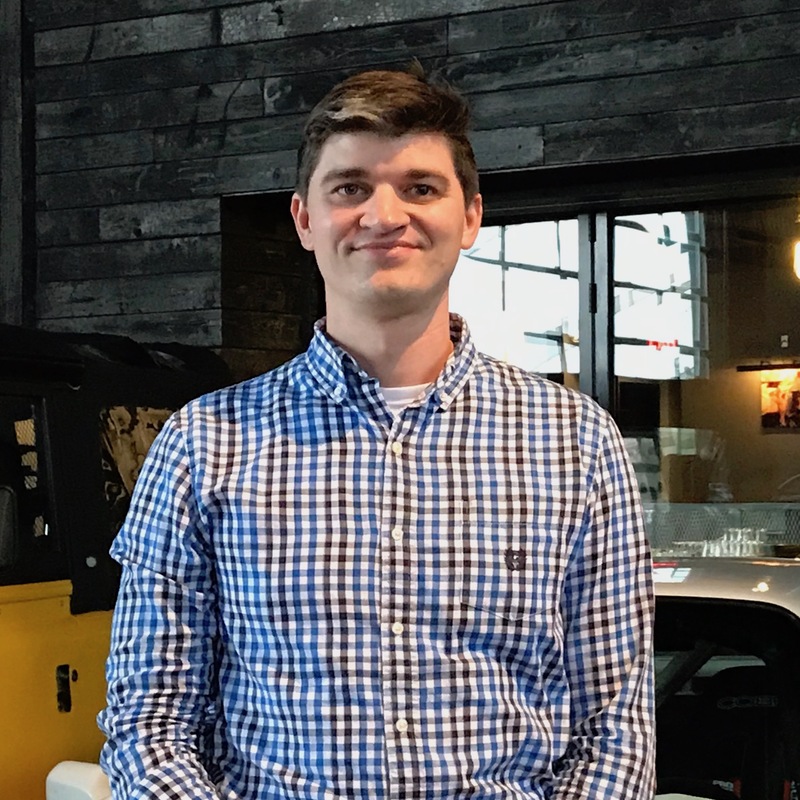 The new Creed has the support of 11 VSOs, including IAVA, and seeks to provide veterans with a unifying set of ideals as they transition from the military to the civilian sector. Be sure to read IAVA intern Jonathan Yates’ full recap of the event, which included GEN (Ret.) George Casey, veteran Representatives Brian Mast (R-FL), Conor Lamb (D-PA), and Don Bacon (R-NE), here. The Burn Pits Accountability Act (H.R. 5671) gained 11 new cosponsors in the past five days! IAVA wants to thank Reps. Jimmy Panetta (D-CA) and Beto O’Rourke (D-TX) who took the time to listen to IAVA members last week about their concerns about the long term health effects of burn pits and airborne toxins and added their names in support of the legislation. #SheWhoBorneTheBattle continues to gain strength as the Deborah Sampson Act (S. 681/H.R. 2452) picked up two additional cosponsors this week in Reps. Thomas Souzzi (D-NY) and Bruce Poliquin (R-ME)! IAVA members were an immense help in sharing their stories in order to continue the bill’s–and the larger movement for women vets–momentum. You can do your part to help spread the word on ALL of our Big Six priorities by sending your Member of Congress a message by going to our Take Action page here!